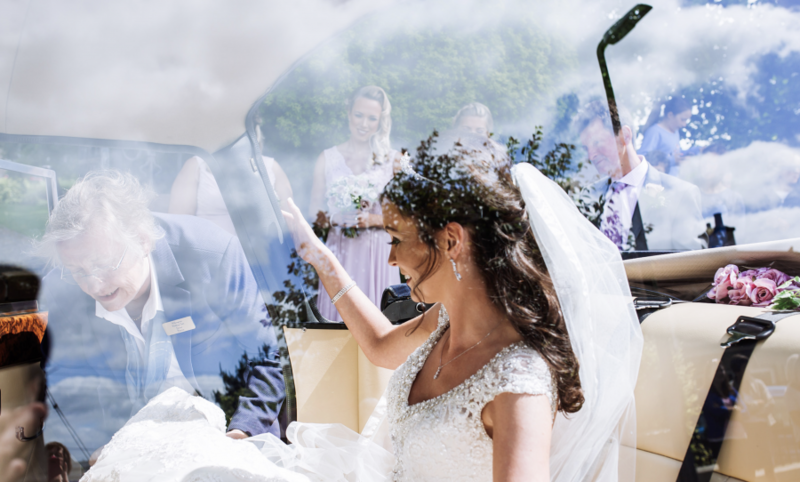 Giles Atkinson photography is a family-run business, based in the heart of Dumfries and Galloway. We have a very contemporary view of life and this is something that comes out in our photography. If you are looking for a more contemporary record of your wedding day, then look no further.